I remember reading that bookmin collenge and being moved by it. Thank you for the memories and the morivation to dig that book out again. Your word is so inspirational. a truly wonderful word and i so love CPE - she's such a wise, wise woman! This is a beautiful post! My "masks and costumes" have evolved from years of how I thought people should see me. It's time we see ourselves as we should be and not live by expectations put upon us by others. Thanks for posting! Thanks for sharing this insightful message! 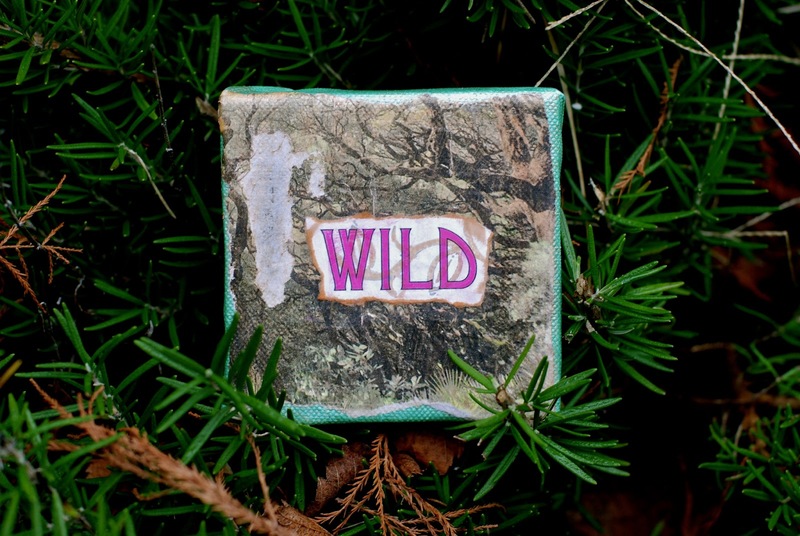 Interesting take on the word wild, we can all gain a lot from your post! What an inspiring choice. Very interesting to read the description by Clarissa. And what it means to you. We should all be wild women. I enjoyed this post very much! thank you for the perspective on the word wild, what a great inspiration for the year! 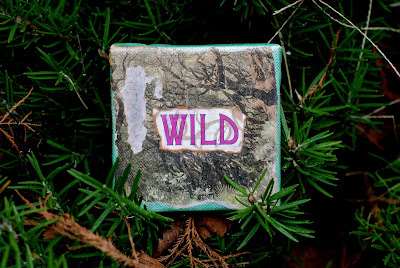 Wild, yes but your choice of a picture to illustrate the wild concept is controlled, I think this says that you will use your wild side to create! Wow, that is a powerful word and worthy of aspiring to. I admire you for choosing to strip away the masks and costumes and being who you really are!